You are here: Home / Product Reviews / Service Review / Top Gifts for That Special Someone from My Gift Stop +Giveaway! Top Gifts for That Special Someone from My Gift Stop +Giveaway! 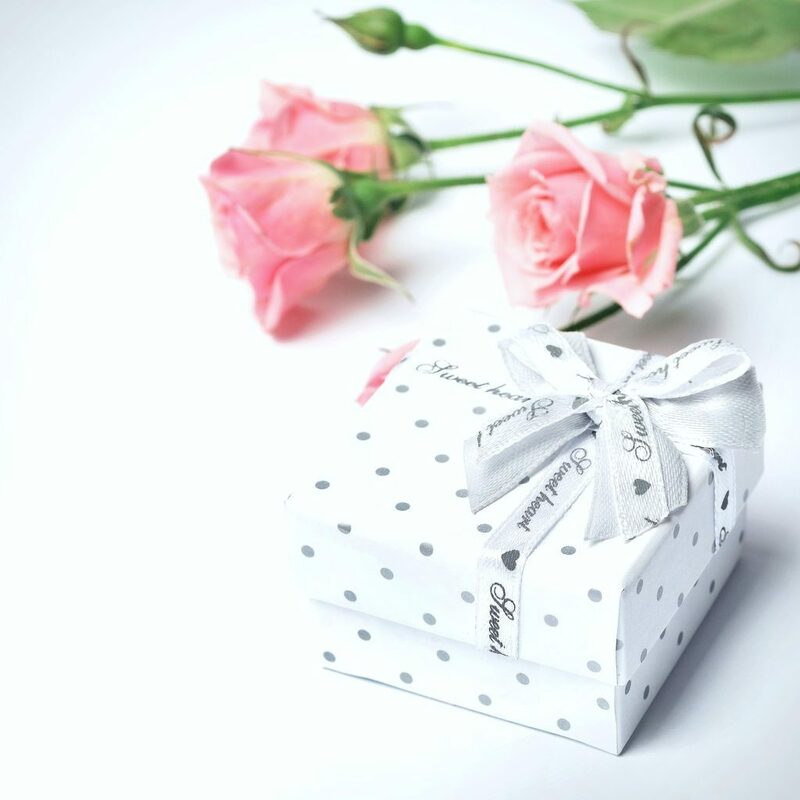 Whether it’s a birthday, anniversary or just because–giving the perfect gift is something we all want. With that said, life can get busy, I know mine does. That is why I love to shop online, it ensures that I can take my time picking out the perfect gift, ordered, and get the gifts on time. My Gift Stop is perfect to find gifts for that special someone, whatever the occasion! I love giving practical gifts that are not only quality but, they have to look good and have a use. Read on for gift ideas to give to that special man or woman in your life. Summer is in full force and vacations come every year, why not get the lady in your life these gorgeous sunglasses from RayBan? 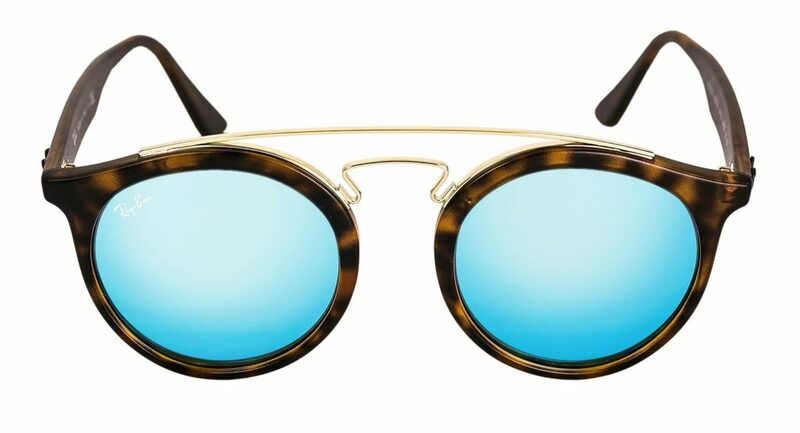 These ones are so stylish and they have plenty more sunglasses to choose from. This Michael Kors watch is one of many options that My Gift Stop has. 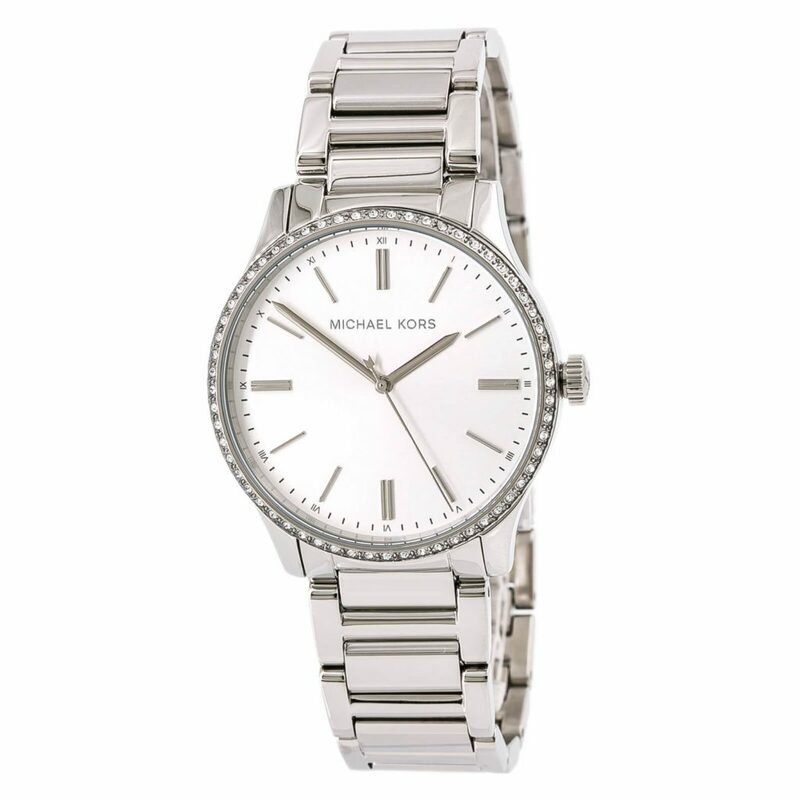 This women’s Bailey silver dial crystal watch is offered in a polished solid stainless steel case. This model is made in dimensions of 38mm across and 12mm high. It’s a classy option to wear daily. If the lady in your life doesn’t like watches, you can always give her a beautiful Micheal Kors bracelet. It can be paired with a watch if the wearer is feeling fancy. 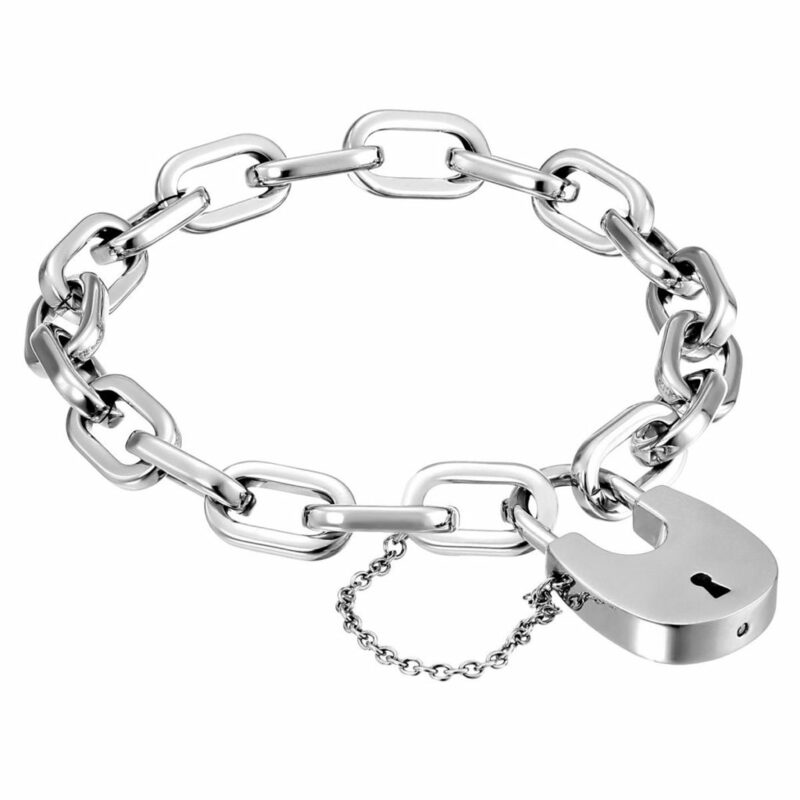 I love the lock and chain, it makes for a meaningful gift. You really cannot go wrong when it comes to giving a woman a designer bag. Especially when it’s this beautiful Kate Spade leather bag. 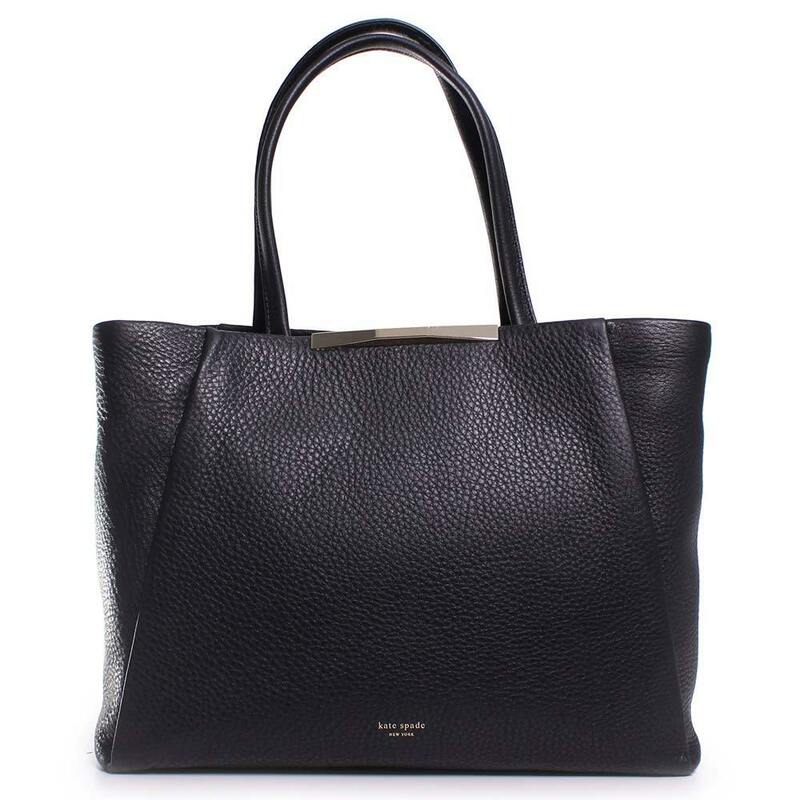 This shoulder bag is crafted from pebbled genuine black leather. It is embossed with the traditional gold Kate Spade logo. 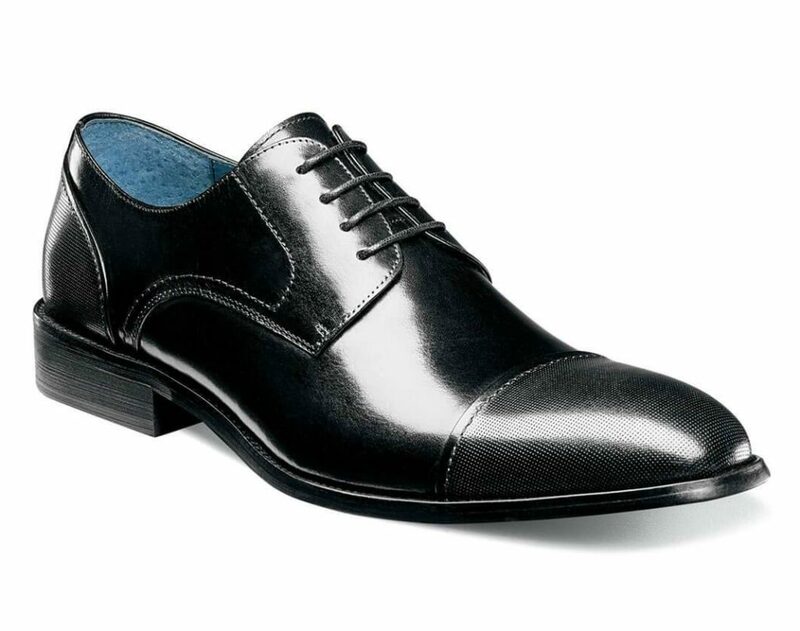 Men love fashion too and a gorgeous pair of dress shoes is a wardrobe staple. This oxford shoe from Stacy Adams features a silhouette smooth and understated micro-perforation treatment. This sets this shoe apart from the rest. The man in your life will be rockin’ it at his next event! For me, nothing smells better than a man wearing cologne. It is a gift that keeps on giving and let’s be honest, we love the gift just as much as they do. 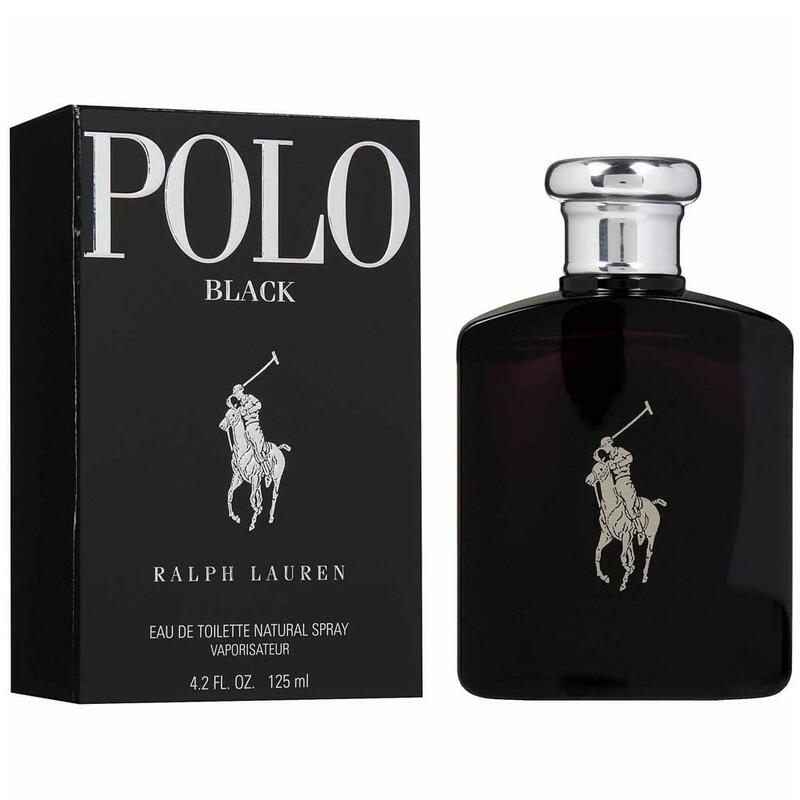 This Ralph Lauren Polo cologne is a popular choice and smells AMAZING. They have several to choose from at My Gift Stop! If there’s one thing that most guys love, it’s a watch. 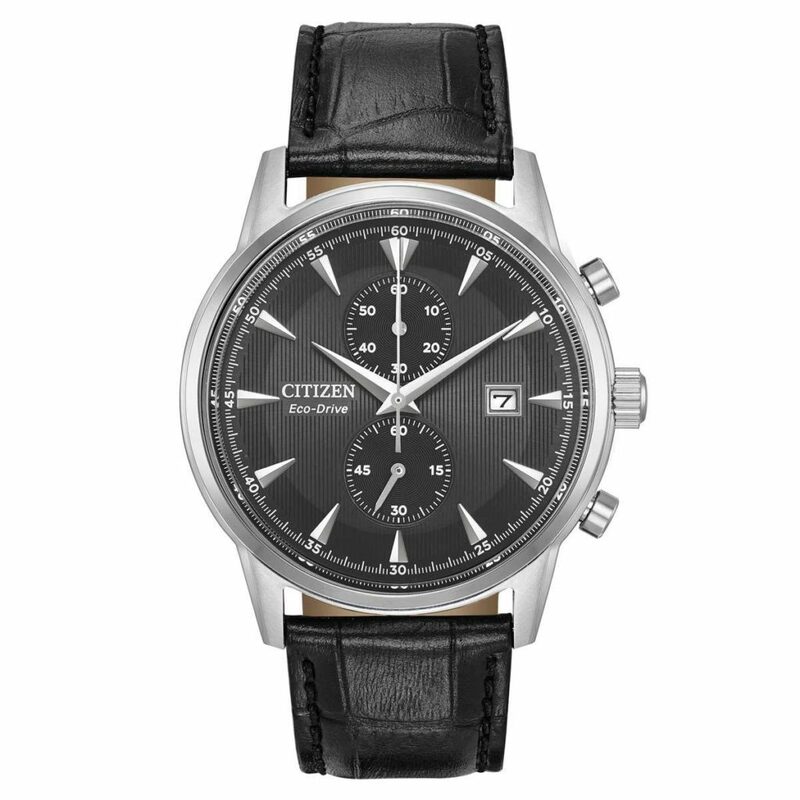 You can’t go wrong with Citizen, they make quality watches that are beautiful. The dial is black and it features tasteful sized, index hour markers and silver-tone luminous dauphine shaped hands for superior readability. If you are looking for a place to find great watches for men and women, it’s at My Gift Stop. Shop online gifts for last minute gifts, name brand sunglasses, handbags, shoes, and more. Amazing prices and easy return. I love it when companies like My Gift Stop give back. While they offer luxury goods, they are dedicated to giving back to society. They donate 5% of every sale to the global medical relief nonprofit, Direct Relief. How awesome is that? 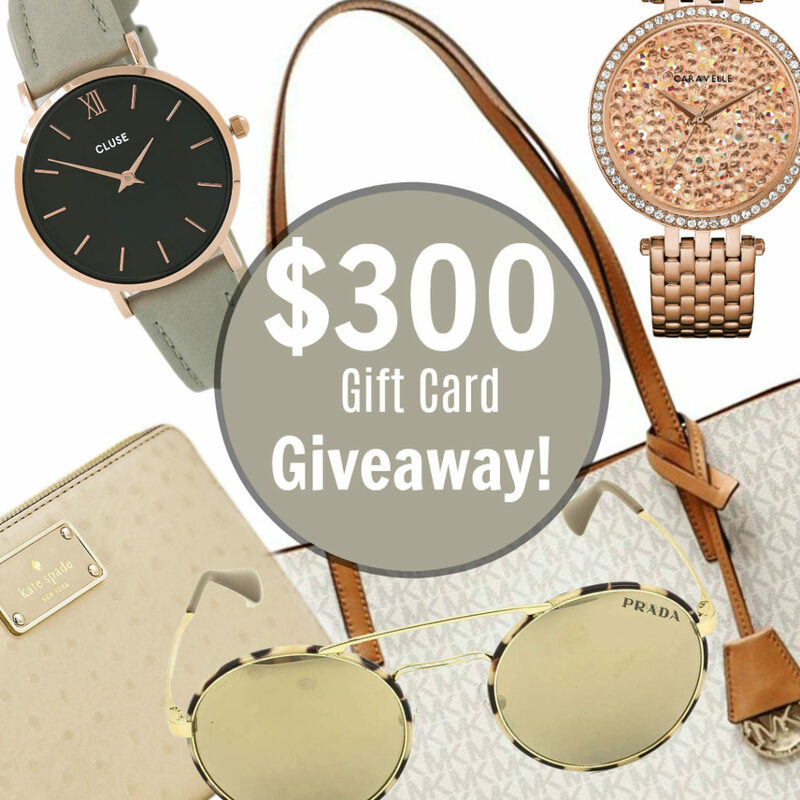 My Gift Stop is giving away a $300 gift card! Super easy to enter and a great way to shop for the special person in your life. The special person can be you, you don’t have to tell anyone! Hehe. Winner will be selected at random on Tuesday September 4th, 2018. All participants agree that his/her email will be added to our email newsletter to receive private sales, new product updates, and other marketing emails. Email is never sold or shared. The participant may unsubscribe from newsletter at any time. There’s no better feeling than giving someone a gift that they’ll love. For us, the kids love gifting their dad with homemade gifts but, we always give him a gift he will love and use. Shopping online at My Gift Stop makes gift giving easier. Especially for birthdays, anniversaries, holidays, or just because! Do you shop online for gifts? Previous Post: « 5 Reasons Why You’ll Fall in Love w/ the diono Quantum Classic + Giveaway! I entered,thanks for the chance! My pleasure, thanks for letting me know. Good luck!